Our aim is to get your business get parity with e-tailers. With us: If they can gather data about every shopper on their e-store, so can you in your p-store (physical store)! If they can track what they looked at, for how long, and site navigation, so can you. 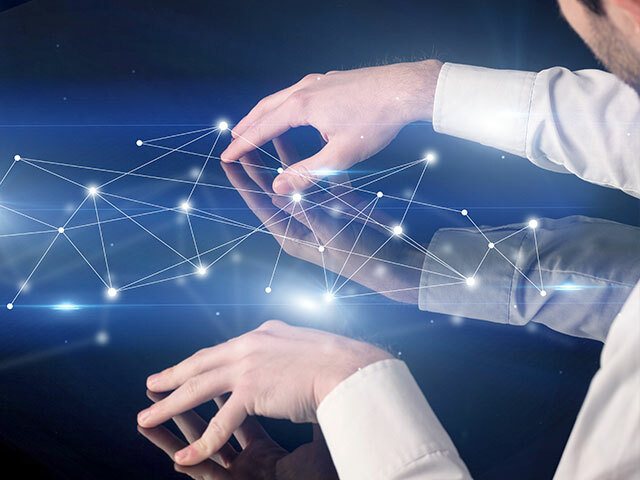 With IOT of sensors, be it optical, bluetooth, IR, depth, or Wifi, the trick is in the algorithms and right combinations of those to deliver the best triangulation. The gathered data is used for your business' benefit: both real time and over time with predictive analysis. AVA’s beacons and NFC Modules: BLE beacon and NFC technology deliver an enhanced and personalized experience for your customers. 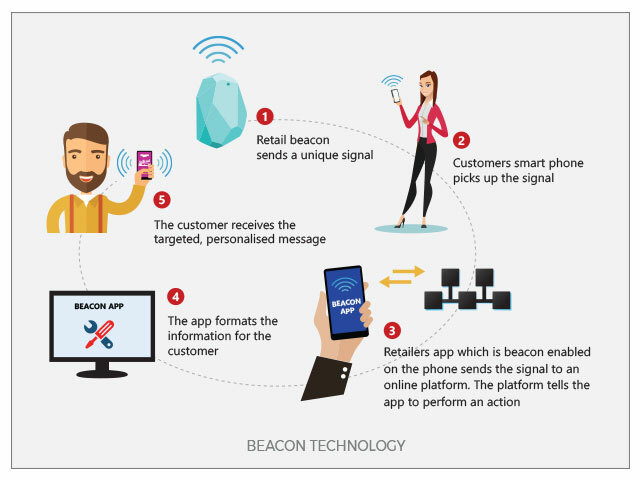 With AVA’s beacon solution our clients are able to communicate directly to their customers with just at the right time information, promotional alerts, targeted messaging, product content and personal pricing. 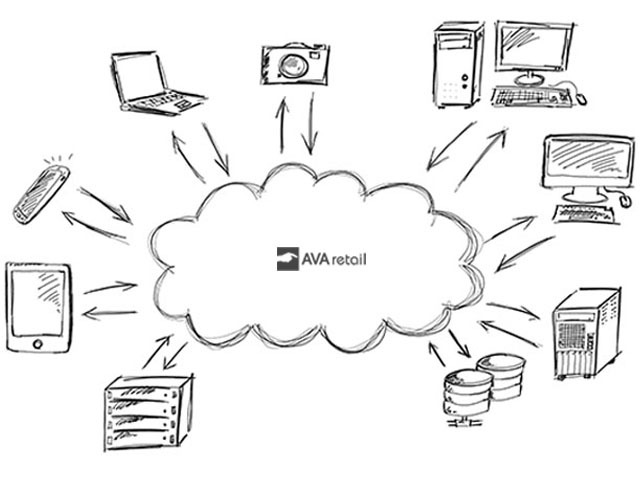 AVA delivers a beacon advantage that is sharply integrated into its other offerings to provide a complete Omni-channel environment connecting both on line and instore to give the highest level of customer experience. Our dashboard provides a full suite of analytics to improve performance and maximize each shopper’s visit. This is a turnkey solution, all we need is internet and power to begin applying our solutions and data analytics platform. We easily integrate into existing systems to provide a cost effective solution with little additional hardware. With our expertise we can help you prepare for the future and develop technology investments that grow with you.